I definitely appreciate a good local wine. We BC residents are so lucky to have some incredible wineries right here in our own backyard. Here are eight of my top picks you can try out focusing on regions – off the coast, near the city, by the lake, and from your tent. This winery’s backstory is summed up in one perfect phrase: “from corporate suits to gumboots”. The owner put his passion for wine ahead of the daily grind and pursued his dream of having a French Chateau or Tuscan Villa of his own on Vancouver Island. Their wines are unique because of the cold climate of the region and the whites have a wonderful acidity, while reds are nice and bright with a light to medium body. Built on a passion for wine and food, Unsworth is the result of one family bringing their dream to fruition one vine, bottle and blend at a time. The results of their care and efforts are palpable when you visit this beautiful winery. Guests can sample their wide array of wines ranging from ethereal sparkling wines to their bold red Meritage blend. By using excellent grapes sourced from the Oliver-Osoyoos area and old fashioned wine-making techniques without chemicals or mechanical pumps; there is an uncompromised quality in Blackwood Lane wines. This boutique winery in the heart of the Fraser Valley wine corridor is only minutes from Vancouver. Established in 2001, Township 7’s main focus is making quality wine and nothing else. Everyone from first time visitors to major oenophiles will enjoy the wine, art, culture and culinary experiences brought together by the knowledgeable staff here. Their Chardonnay was even served to the Queen at the Government of Canada State Dinner in 2010. For the last 38 years, Sumac Ridge Estate Winery has been producing quality BC VQA wines and was BC’s first operating estate winery. 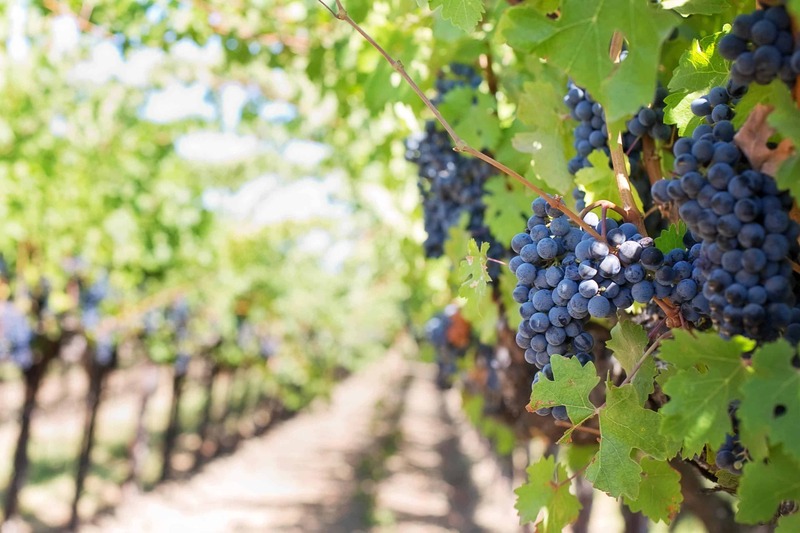 Since the 1800s, the area’s combination of sparkling water, brilliant sun and fertile land has made it ideal for growing grapes. And the grapes grown at Sumac Ridge produce incredible Gewürztraminer, Merlot, Sauvignon Blanc and Chardonnay. Since it’s opening in 2010, this whimsical winery offers guests a different experience than most other places. Visitors tend to stay longer than at other tastings. It is, after all, the “Home of The WOOPSICLE”, a delicious, vibrantly colored, wine-based popsicle. Guests can sample wines at their eight different sampling stations and enjoy live music out in the garden. Clos du Soleil is a small artisan-style winery and estate vineyard that focuses on producing premium quality wines. Their aesthetic is borrowed from the great wines of Bordeaux, but stamped with the flavors and aromas of the rocky Similkameen terroir. This organic estate vineyard creates a broad spectrum of wines like their expressive Gewurztraminer, easy going, off dry rosé, Flamingo, to the complex, Meritage. 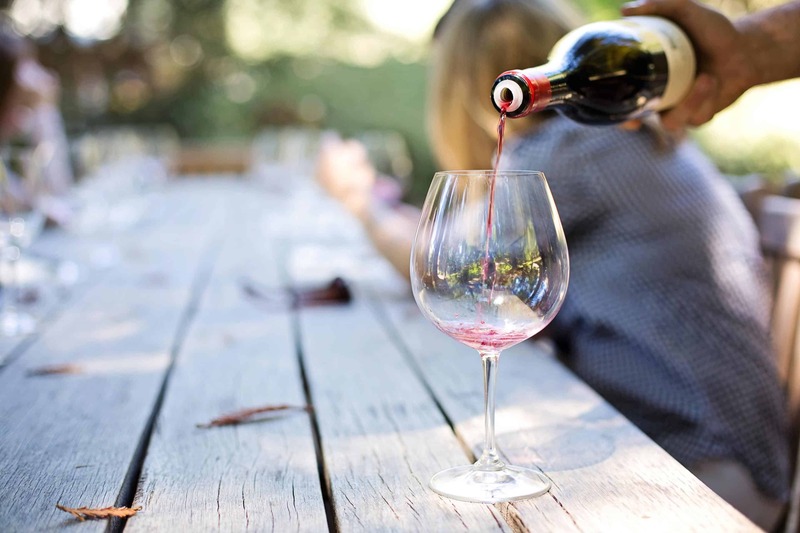 Best known for their signature wine, the Gamay, Robin Ridge strives to give you a taste of the Similkameen in every glass. This award-winning boutique winery focuses bottling its wine in small lots and the care put into each reserve is palatable. Its grapes are grown on the Erickson Bench which gives their wines a unique Kootenay fingerprint. Their current selection features everything from a fruity, 2017 Récolte Blanche to a rich, 2013 Pinot Noir Reserve. 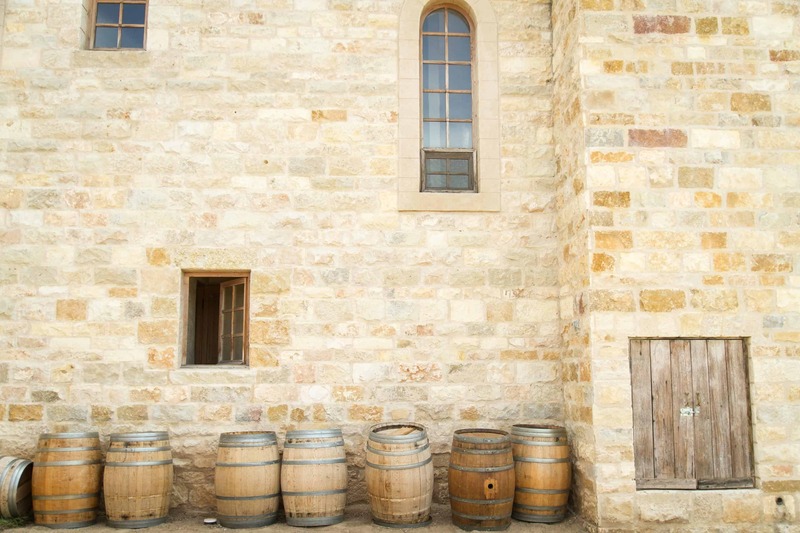 This rustic-style winery has an unmistakably homey feel. Guests will feel relaxation and comfort when visiting “the Burl”, the log cabin style tasting room and gift shop. Their wide selection of wines pay tribute to the stunning backdrop of the Kootenays. 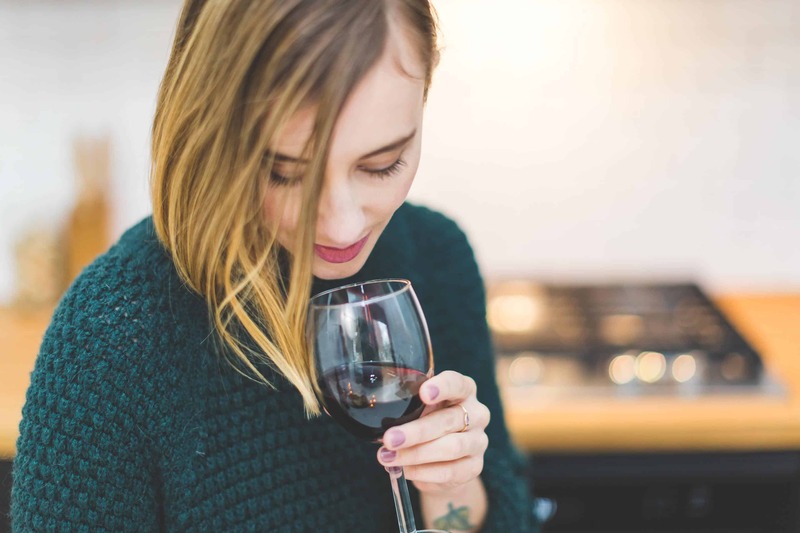 No matter what your wine preferences are, we have incredible wineries, right here in BC, that can serve just what you are craving. I encourage you to get out, explore and support our local wine businesses. You will be amazed at what you will discover. Happy travels!